FinConecta Demo day showcases 18 different solutions and launches the FinConecta Store! 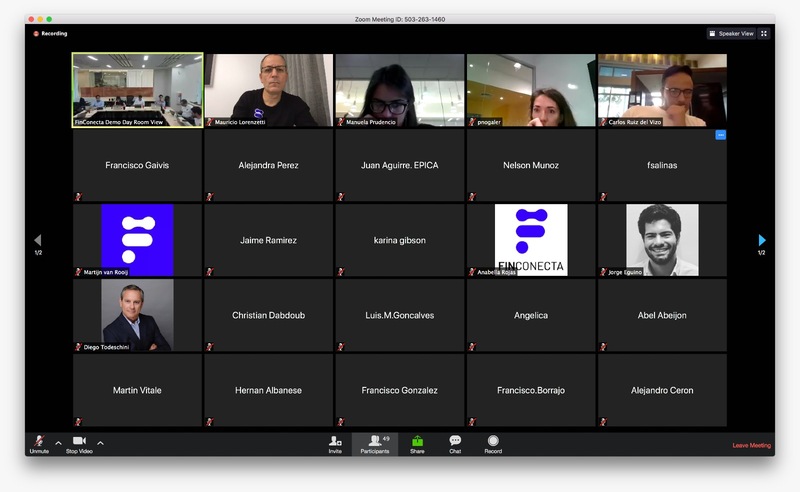 FinConecta´s first demo-day turned out to be a great success! On September 24, 2018, 26 Innovating Financial Institutions and 18 FinTechs from all over the world participated in this unique, online event. The topic of this first exclusive - by invitation only - event was Digital Customer Acquisition and Client Engagement. A total of 18 new, top-level FinTechs from our ecosystem had the opportunity to present their solutions. It was a chance for FinTechs such as Tailor, Bank Genie, Fast pay, Info bip, and Trulioo, among others, to explain their specific expertise and be grouped into strategic bundles to aid FIs in their digital transformation. We know from experience that fintechs work better and achieve more when paired into groups. Because of this, we offer bundles or pre-defined fintech packages specifically chosen that are able to demonstrate multiple pre-integrated solutions in an effective and scalable manner to the participating Financial Institutions. This event was the perfect occasion to pre launch our unique Fintech Store, FinConecta Store. All participating FIs were granted access to this marketplace of carefully selected digital solutions and had the chance to learn more about them and see how they can add value to their business. Topics for future Demo Days include Diaspora & Expat, Wealth Management & SME, Financial Inclusion, among others. Stay tuned for the next sessions! 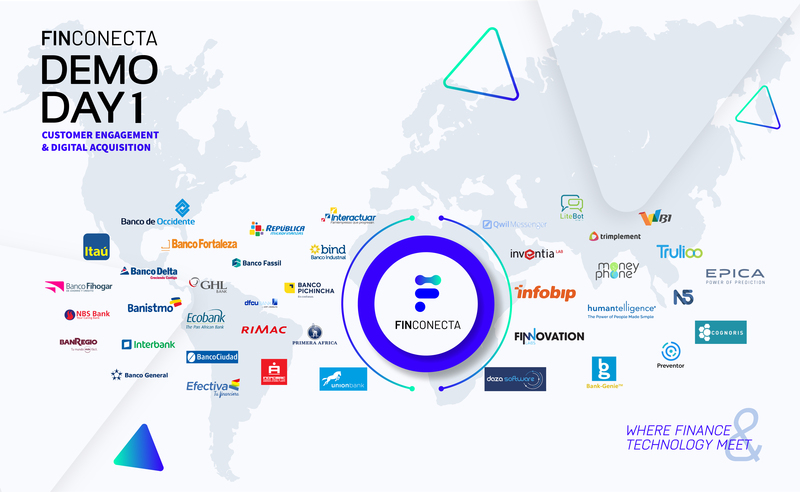 FinConecta Demo day is an exclusive, by invitation only event that intends to foster FI-Fintech relationships. If you are a Fintech that would like to be featured with your solutions on a future Demo Day, please register here.